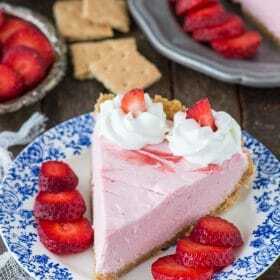 Fresh strawberry mousse pie with real strawberry puree and a homemade graham cracker crust! Strawberries have been my food inspiration lately. Last week I shared a recipe for a strawberries and cream naked cake and tomorrow I’m sharing another recipe that has strawberries in it. Actually all three of these strawberries feature pureed strawberries – so grab a blender and a carton of strawberries! I know strawberries aren’t as cheap as they will be later in the summer, but when the first berries hit the grocery stores, it’s a tiny confirmation that warmer weather and an abundance of fresh fruit are coming! And the warm weather has definitely come. 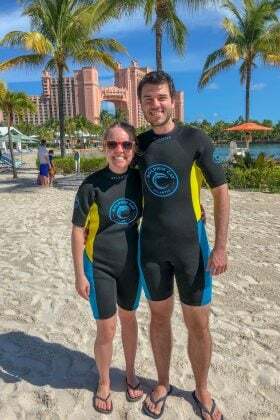 It’s been in the upper 70s-80 where we live and that’s HOT for April. 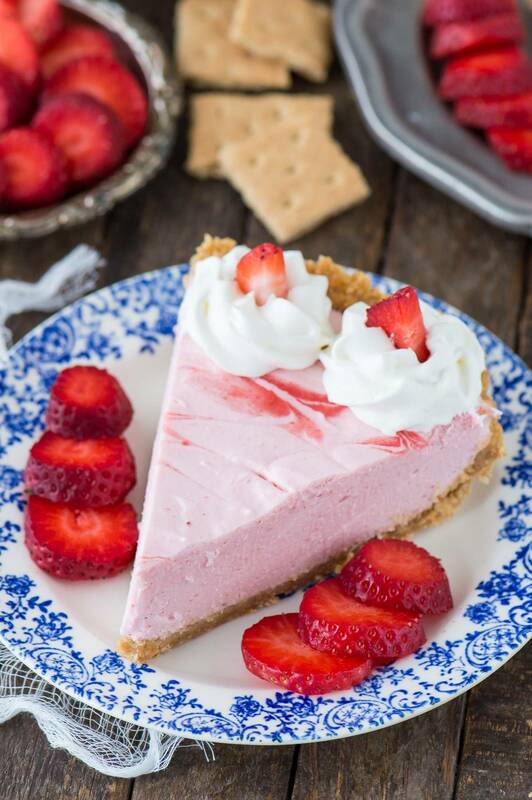 This strawberry mousse pie might look ultra fancy because we didn’t take any shortcuts. We opted for real strawberries over strawberry jello powder, homemade whipped cream over cool whip, and a homemade graham cracker crust over a store bought one. 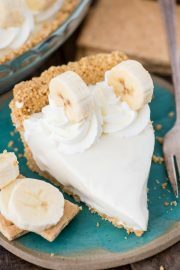 To make the crust, combine graham cracker crumbs with melted butter and brown sugar. 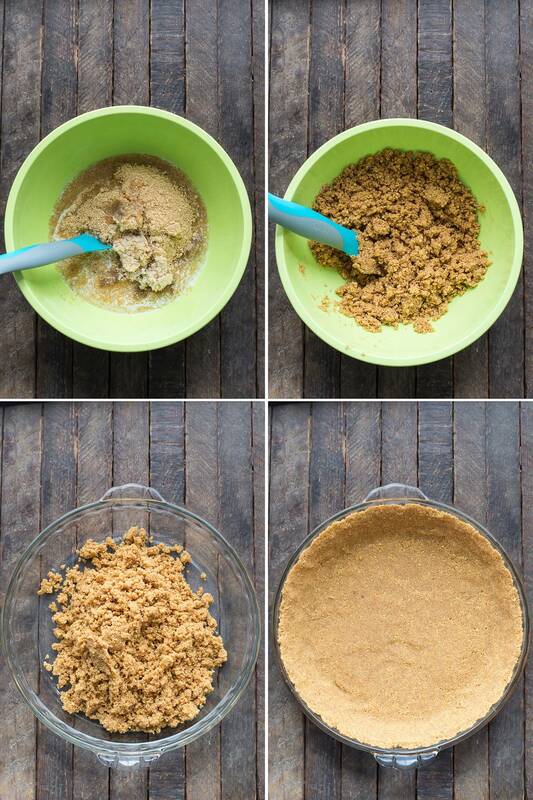 Once combined, transfer the mixture to a pie plate and use a flat bottom cup and your hands to pack the crust well. For the pie filling, puree 2 cups of strawberries in a blender or food processor until very smooth. Combine the puree and sugar in a pot and cook until it bubbles, add in the prepared gelatin. The gelatin will help give the pie its structure, allowing you to cut it into nice slices rather than having a pile of mousse. You’ll combine the strawberry mixture with homemade whipped cream, gently folding the 2 together. Scoop the filling into the prepared pie crust and refrigerate for was least 2 hours. To give the pie some extra flare (who doesn’t like extra flare?!) I swirled in a bit of the strawberry puree mixture that was leftover in the bowl before refrigerating the pie. 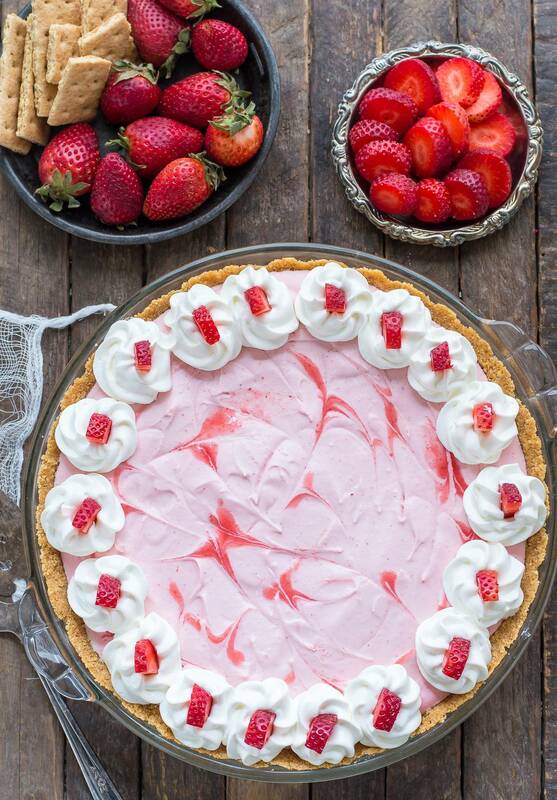 Then before serving, I topped the pie with whipped cream swirls and strawberry pieces. It’s dreamy & light and 100% homemade! 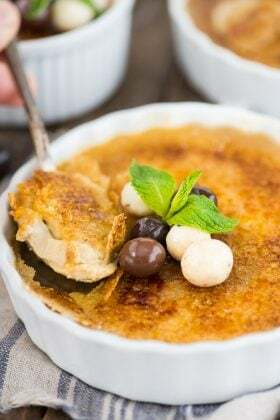 In a mixing bowl combine the graham cracker crumbs, brown sugar, and melted butter. Stir together until a thick mixture forms. Press the crust into an un-greased pie pan. 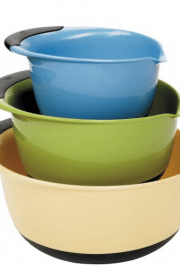 Use your fingers and the bottom of a flat cup to evenly distribute the mixture on the bottom and the sides of the pan. Make sure the pie mixture is really compacted. Place the pie pan in the freeze for 30 minutes before adding the filling. If you’re preparing the crust days or hours in advance, cover the pie pan with foil or plastic wrap and place in the refrigerator. In a small bowl, add the lemon juice then sprinkle with the gelatin. 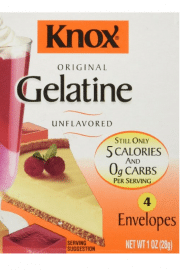 Set aside and allow the gelatin to soften. In a blender, puree 2 cups of strawberries (remove the stems) until smooth. 2 cups of fresh strawberries will yield about 1-1.5 cups puree. In a pot over medium heat on the stove, combine the strawberry puree and 1/2 cup sugar. 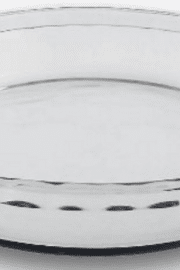 Allow the mixture to cook until the edges bubble. Add the softened gelatin (it will be thick) and stir until the gelatin dissolves, about 1 minute. Pour the pie filling into a large bowl and allow it to cool to room temperature, about 20 minutes. In a large mixing bowl, combine the heavy cream with 2 tbsp of sugar. 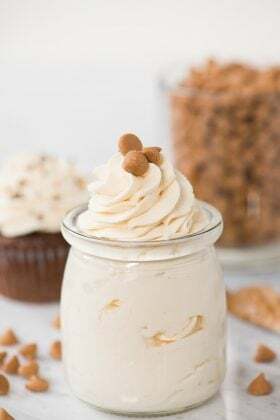 Use an electric mixer to beat the cream into stiff peaks, about 4-6 minutes. Once you have stiff peaks, gently fold the strawberry puree into the cream, mixing until it’s all combined. 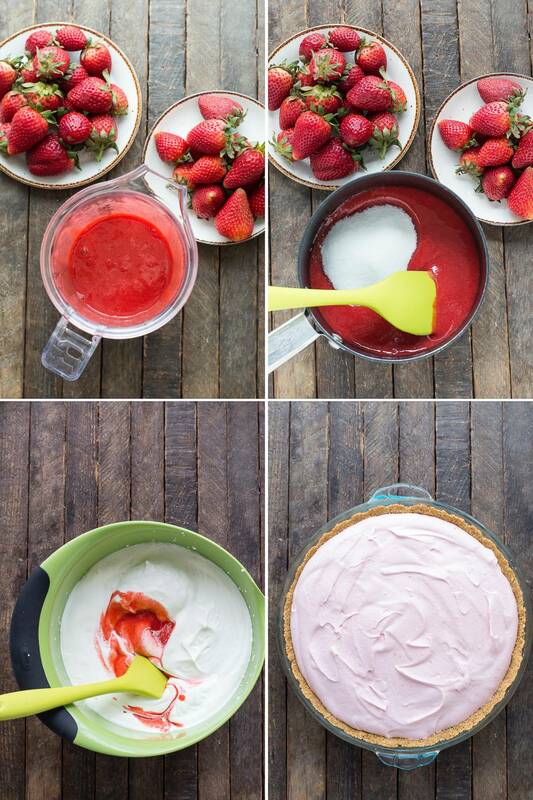 If you’d like to create a simple design on the top of your pie, reserve a small amount of strawberry puree. Remove the crust from the freezer or fridge and pour the filling into the pan. 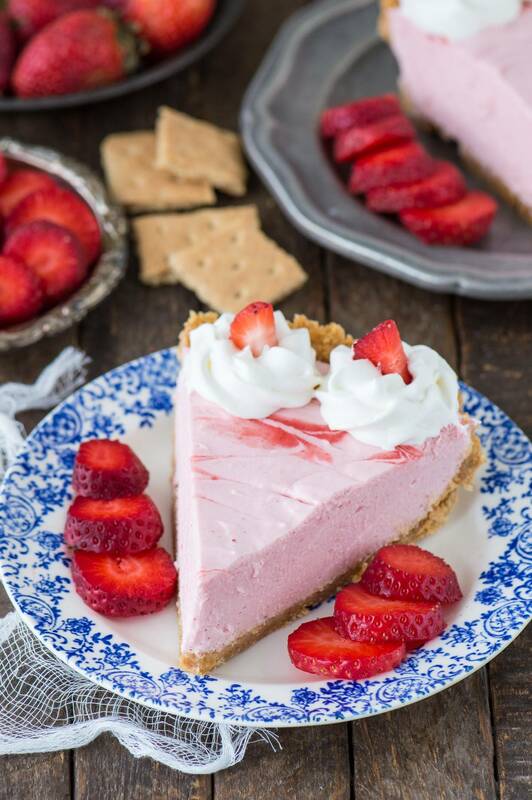 If desired, use the small amount of strawberry puree that you set aside to add a simple design to the top of the pie. I used a toothpick to create swirls. Loosely cover the pie pan and refrigerate for about 2 hours or up to overnight. Before serving, if desired, pipe on whipped cream swirls and top each swirl with a strawberry slice. Slice and serve. Refrigerate any leftovers. 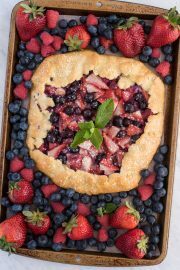 This pie is so pretty, Beth! Of course, everything you make always is. 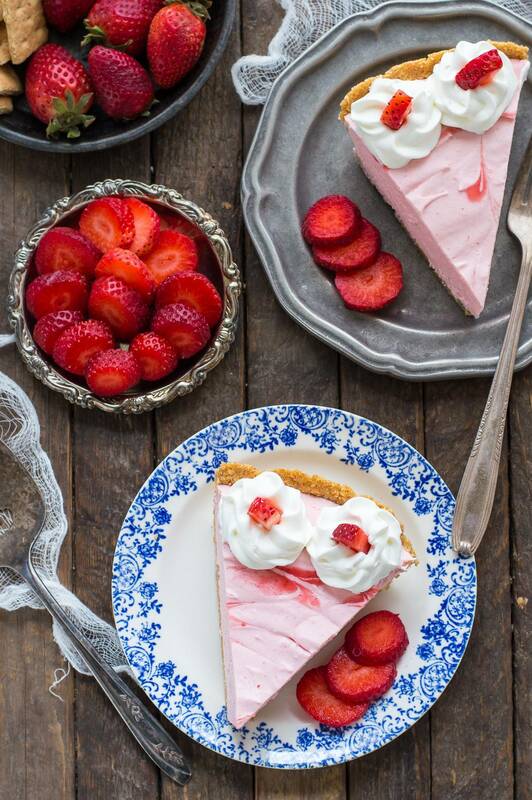 :) I am obsessed with strawberries right now too…ready for the first of the local strawberries to hit the stands. It won’t be long now! Wonderful, light and delicious! 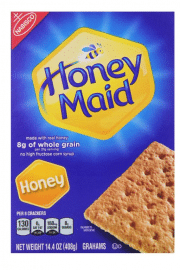 I made it once, subbing the crust with a recipe for low-carb graham crackers (using almond meal) and used erythritol instead of the sugar and it came out beautifully for a diabetic client. 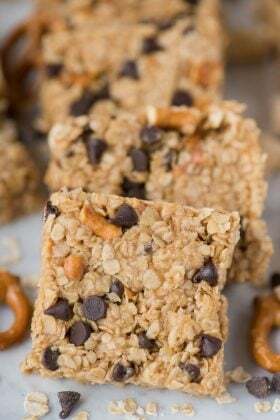 Then, per my husband’s request, I made the recipe as written for Father’s Day dinner, using chocolate graham crackers because I had those on hand, and it was again, fantastic. Excellent recipe & well-written. Thank you! I’m so glad everyone enjoyed it!! This pie is amazing! I love the fresh strawberry taste, I do not think you could get the same incredible fresh flavor with frozen strawberries. It is also very light and not overly sweet. 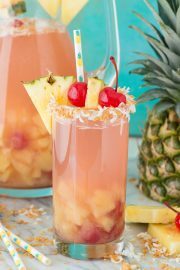 Great recipe I will be using many many times during the summer season! Thank you!